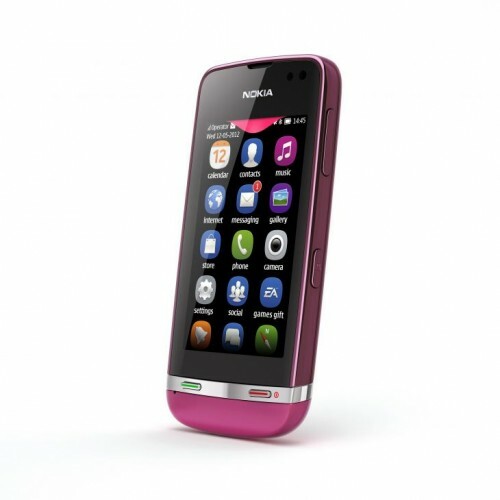 Nokia may be firmly committed to Windows Phone across large parts of the world, but its still intent on bringing low-cost devices to developing nations with its range of Asha feature phones. The Finnish company is introducing three new Asha phones today: the Asha 305, 306, and 311. All phones come in around 3-inches in size with touch screens, but offer slightly different features and price points. The Asha 311 is the fastest of the trio, featuring a 1Ghz processor, 3.5G capabilities, and a capacitive touch screen covered with glass. 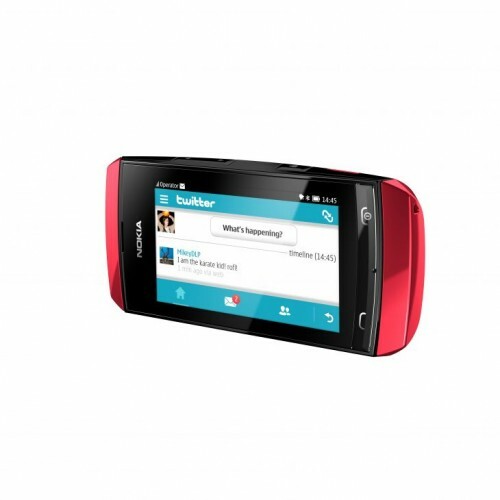 In addition, there’s a 3.2 megapixel camera, and pre-installed apps include Angry Birds, WhatsApp, and Nokia Maps. The Asha 305, meanwhile, offers the ability to use two SIM cards concurrently for that risky business you’re running behind the scenes. The touchscreen is resistive though, and the WQVGA resolution isn’t great either, with the two megapixel camera proving a basic affair. As for the Asha 306, it’s practically the same device as the 305 but with the addition of a WiFi radio. Both phones max out with a GPRS connection, so we hope you really do like to keep things basic. Price wise, all three offerings are extremely cheap. The Asha 311 is expected to cost €92 (~$115) when it goes on sale in the third quarter, with the Asha 306 costing €68 (~$85) and Asha 305 set at €63 (~$78) when they’re made available during the second quarter. Hack BSNL broadband for Speed !!! How to create Trojan Horse Virus in 2 minutes? Nintendo 3DS XL coming to U.S.
Canonical partners with Microsoft !! !